West Brom are demanding swap terms with Burnley over their interest for Jay Rodriguez. The Mirror says Burnley will offer Nahki Wells to West Brom as makeweight in a bid to re-sign Rodriguez. West Brom value striker Rodriguez at £18million - a fee Burnley are reluctant to pay. 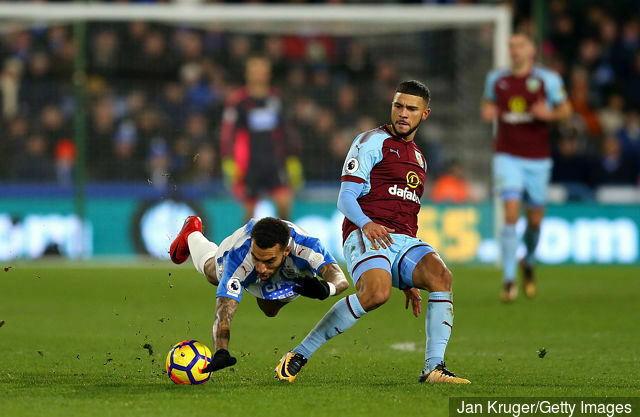 But Burnley hope throwing in Bermudian frontman Wells as part of the deal could tempt Albion to resume talks over a deal. Burnley have also expressed interest in Albion defender Craig Dawson.